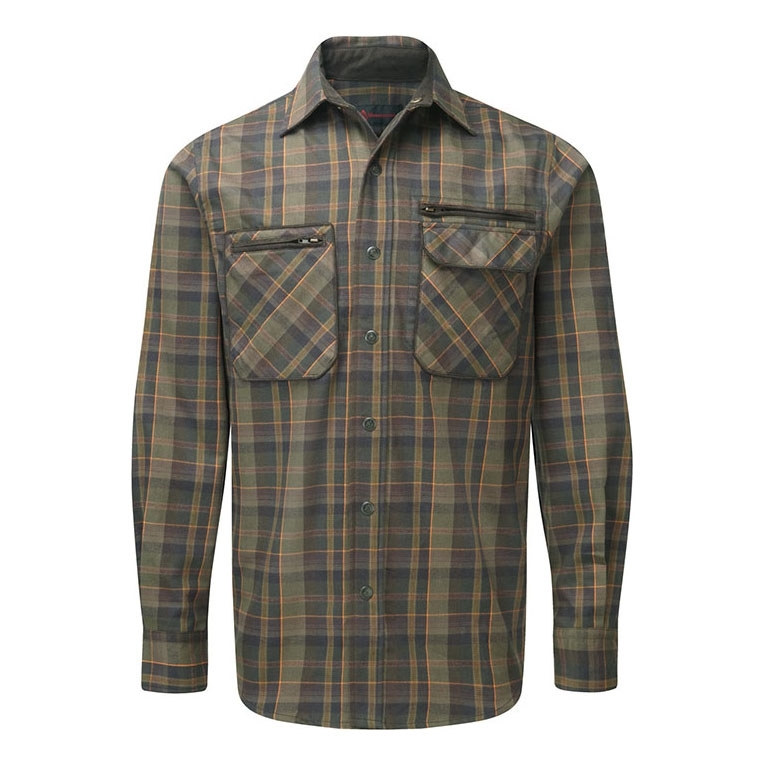 Shooterking Greenland Shirt. 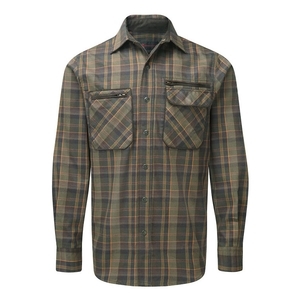 Part of the ShooterKing Greenland range, this men’s button-up shirt is made from heavy brushed cotton fabric with two front pockets for small item storage and is complete with roll-up sleeves. Available in two colours and variety of size options. 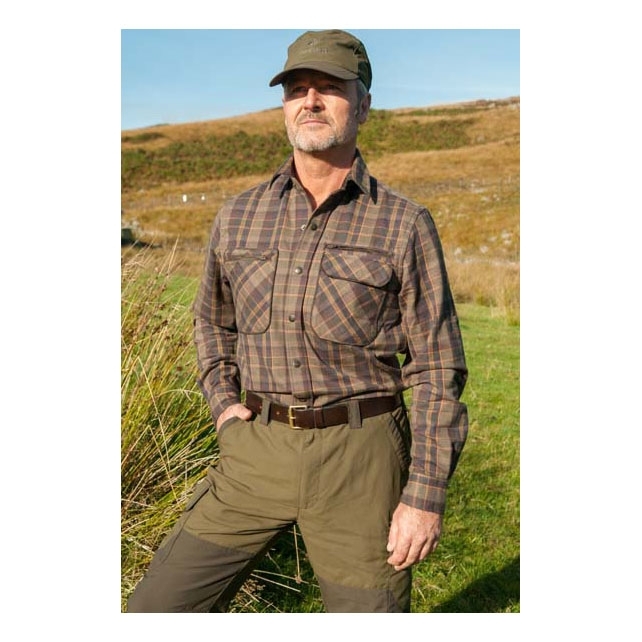 Great quality gear from Ridgeline and shooterking clothing.